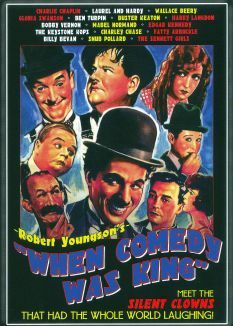 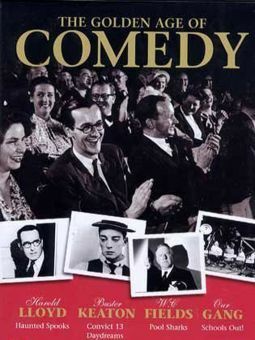 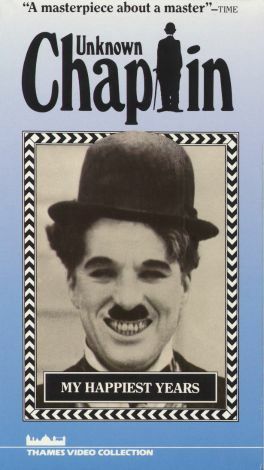 Narrated by the incomparable James Mason and co-directed by David Gill and Kevin Brownlow, this documentary features rare behind-the-scenes footage of the great filmmaker and comic actor Charles Chaplin at work creating his films. 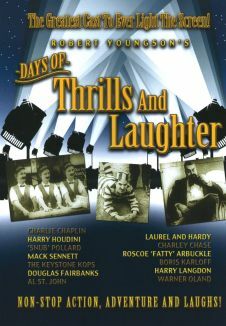 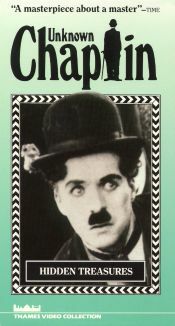 The program offers commentary and interviews with numerous people, including those who knew and worked with Chaplin. 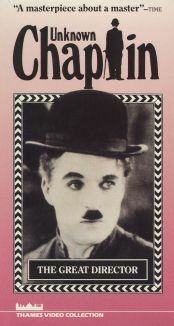 Among those who speak about Chaplin's methods and life are Dean Riesner, Chaplin's brother Sidney Chaplin, Jackie Coogan, Alistair Cooke, Chaplin's daughter Geraldine Chaplin, Virginia Cherrill, Lita Grey, and Georgia Hale. 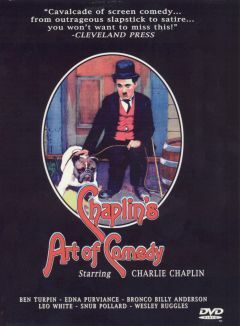 Highlights include Chaplin home movies and long-lost footage from the shorts The Cure and The Immigrant.